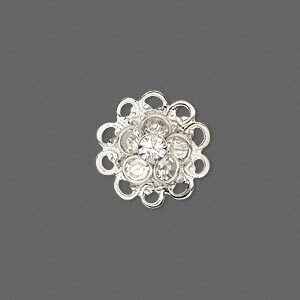 Item Number: H20-8685FY Have a question about this item? Sew-on embellishments for undeniable sparkle. 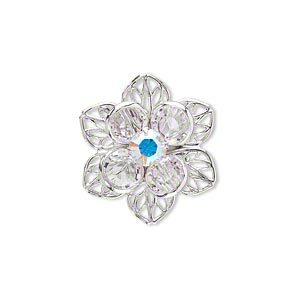 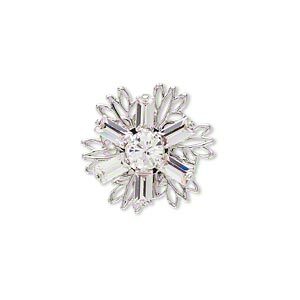 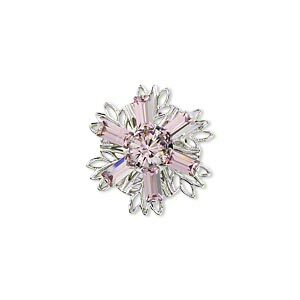 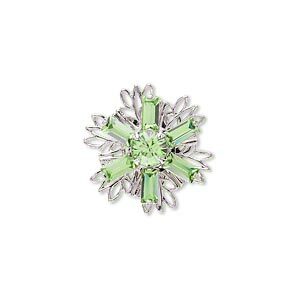 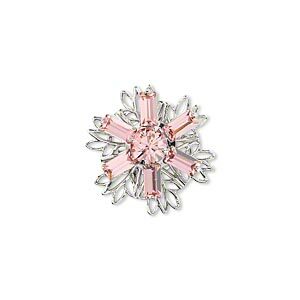 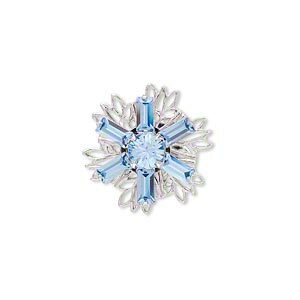 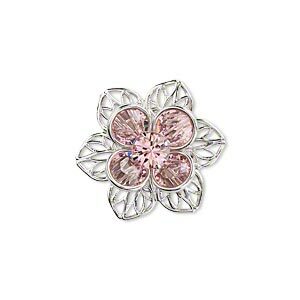 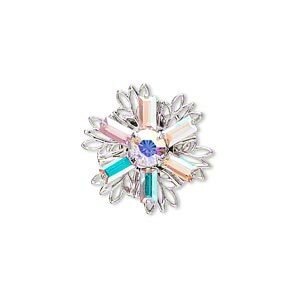 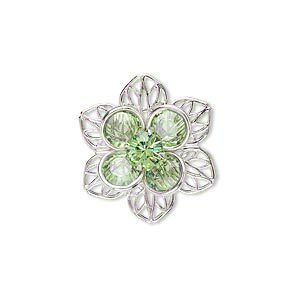 Swarovski crystals are set in a flower-shaped, brass-finished base.